This past summer, an Amex Offer appeared which gave eligible members 2,000 bonus Membership Reward points after spending $50 on their registered credit card. Although it has been 4+ months since we saw this offer, it has not yet expired! This is a reminder to double check your account to see if you are eligible in case you are looking continue your Cyber Monday shopping at Amazon. 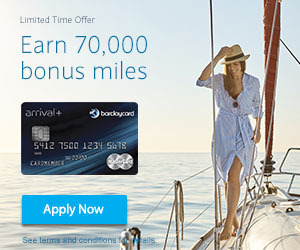 Unfortunately, this is a targeted offer so you may or may not see the offer when you sign into your AmericanExpress.com account. The best thing about Amex Offers at Amazon is that ANY purchase will trigger the statement credit, including Amazon gift card and other 3rd party gift cards sold by Amazon. Although Black Friday and Cyber Monday are technically over, there are still many ongoing promotions and coupon codes that you can still take advantage of to double dip your savings.